Amid low ratings for Season 9 of “The Walking Dead,” AMC has announced a third spinoff series set in the world of the undead apocalypse. The yet-untitled series will join “The Walking Dead,” “Fear the Walking Dead” and the previously announced spinoff movies starring Andrew Lincoln’s Rick Grimes as the network makes good on its promise to expand the highly successful zombie survival universe. According to AMC, the third show will focus on two young female protagonists growing up in the first generation to come of age in the apocalypse that viewers have come to know. “Some will become heroes. Some will become villains. In the end, all of them will be changed forever. Grown-up and cemented in their identities, both good and bad,” the network’s announcement reads. 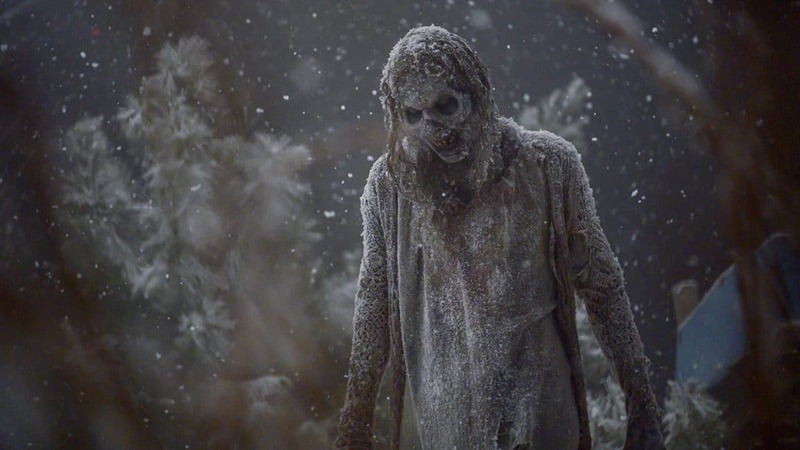 The original drama is co-created by Scott M. Gimple, chief content officer of “The Walking Dead” universe, and Matt Negrete, who has been a writer and producer on the show for the past five seasons and will be showrunner for the first 10 episodes of the new series. There’s currently no word on whether characters from the other shows will make their way to the new series.